There are many advantages to fishing light tackle when spinning. I consider 1kg and 2 kg line to be light tackle. The first thing you will notice is that you can fit a lot of light line on your reel. This is a bit of a worry though. Light line under pressure easily digs in to the line below it on the spool and can damage it. I find it is better to just top shot my light tackle reels with 150 m of light line. ( with one exception that I will come to later). If a fish gets 150m of line off you it is more likely than not, that the line will give out under the water pressure when you are playing it. Any quick change of direction or speeding up of the fish will also break the line. You need to keep these things in mind. These things become apparent when you chase speedy fish on 1kg line. Don’t be afraid to change your 150 top shot every time you go out. It will save a fish for you sooner or later. Secondly you will find that your casting distance is greatly enhanced by the small diameter of the light line. You will probably add 50% of the distance you can cast with 8kg line to your light tackle distances. The light line will also allow you to cast very light weights. This can get you into the strike zone with very little water disturbance which is a real advantage. Trout fishers often find they are hooking the far bank in rivers when they first change down their line class! The light line is vulnerable and easily broken. At the hook/lure end you need a leader that is at least as long as the fish you hope to catch. This should be about 8kg fluorocarbon. That line will take the knocks from the fish’s tail, gills, body and fins. Tie it on so that you can bring it back through the rings of the rod, not with a swivel. Double the light line and tie back to back uni knots for a solid and reliable connection that is not bulky. My exception on line length was when I was chasing records on skipjack tuna years ago. 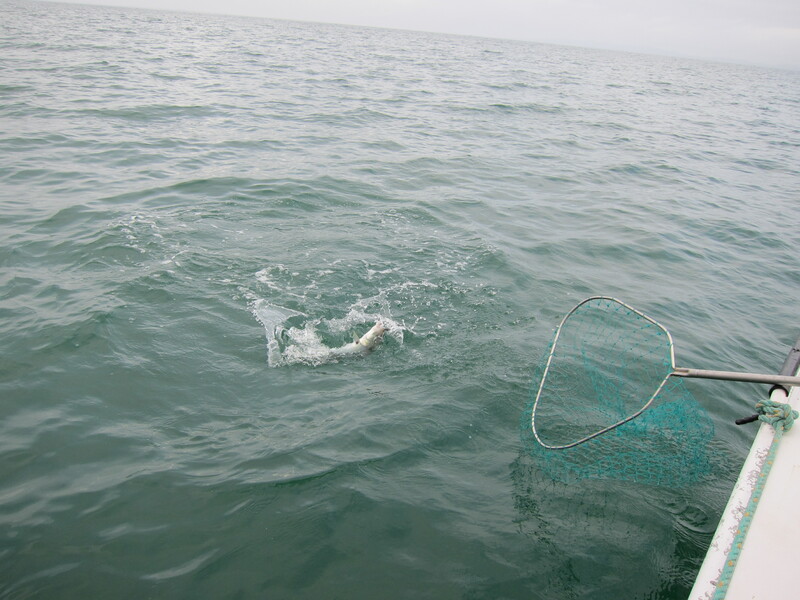 Then a first and sustained run from a 2kg skipjack could take out more than the 150 top shot. I trolled saltwater flies for the skippies and on hookup we would spin the boat (runabout) and chase them to keep the line short enough that it didn’t break under water pressure. Other things can go wrong and you don’t have the ability to pull a hooked fish away from a hunting predator. 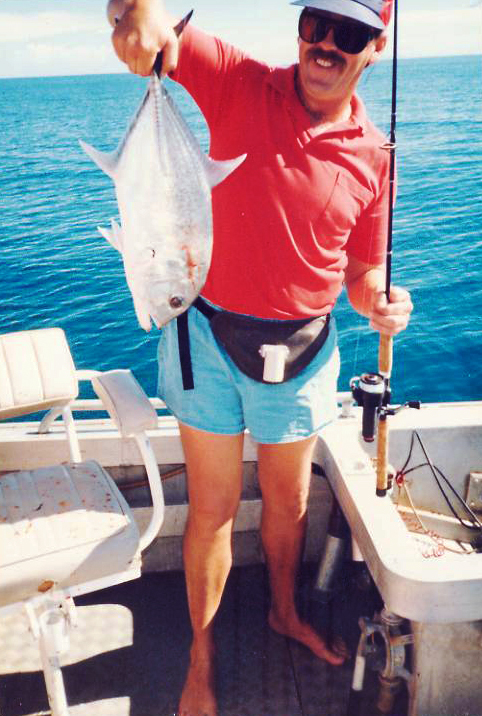 I lost several skipjack to kingfish during that time. One I played for an hour out in the deep but slowly it worked its way back to Piercy Island and there a pack of big kingfish were waiting. After a flurry of white water it was gone and I had a limp line. Another was eaten at boatside by a hungry mako shark. That was sad as it was a definite world record and I had been playing it for over 45 mins. The best part of light tackle fishing though is how much you will learn about the rods and reels, drag systems and line qualities required to do it well. It is a path worth walking.